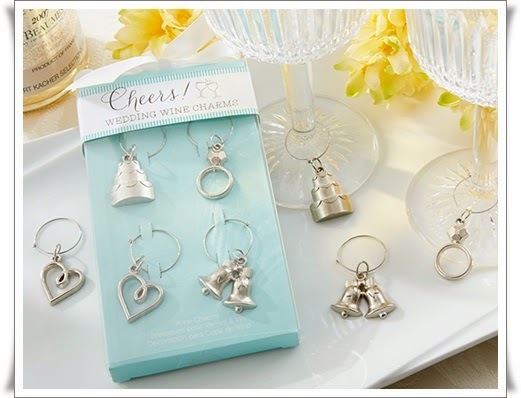 These fun and elegant wedding-themed wine charms are a perfect and charming gift you're looking for during your special time. 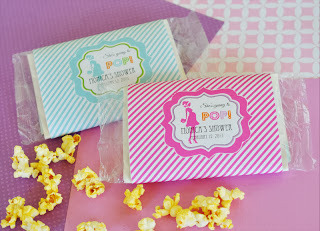 Cheers to the new couple, indeed! 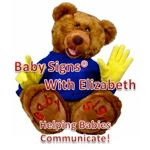 Add This Touch Of Class To Your Special Day! 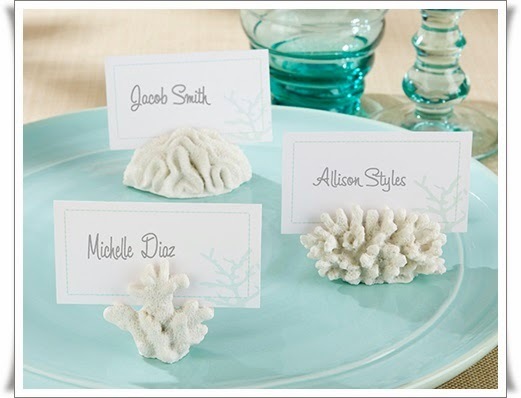 Create a deep-sea dream of a tabletop with these clusters of coral, bringing with it an ocean of thanks to every guest.